Imagine having a credit card that you won't have to renew every year? I have been using my GTB MasterCard for online transactions (I even used it to verify my PayPal) until the day my card was seized in an ATM when I wanted to withdraw. It was not that I didn't know my code, but the PHCN took the light and my card fell inside. Unfortunately for me, it was an AccessⓇ Bank off-site branch so I had nobody to report to. 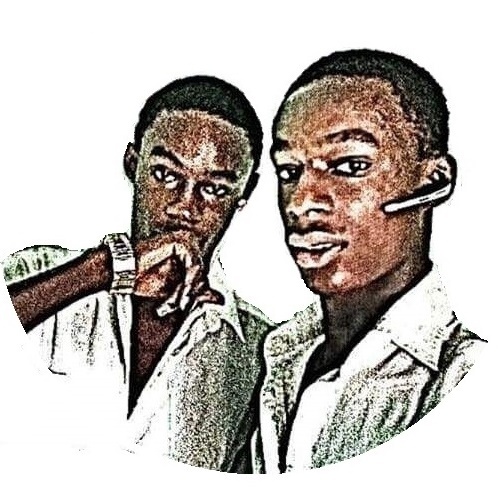 During the period I didn't have any credit card to perform online transactions, my friend introduced me to a site that replaced my lost MasterCardⓇ. 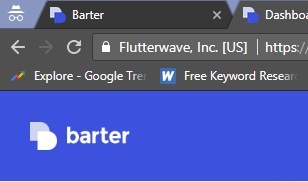 The name of the site is GetBarter. It is a site that creates free Visa cards for Nigerians without any limitations. All you need is to fund your account, and they do the rest. I entered the site to check out things for my self and lo and behold, it was true. I clicked on the pricing and guess what I saw? I created my account and in less than an hour, I had a credit card with me, no restrictions, no obligations. I tested it with Facebook ads and it went through. What do you need to use GetBarter? Like I earlier said, it's free to use, however, you need to fund your account. When I funded mine, I used my FirstBankⓇ VerveⓇ Card, but they have other methods of funding your account which VisaCard, MasterCard, Verve Card and direct bank transfer. 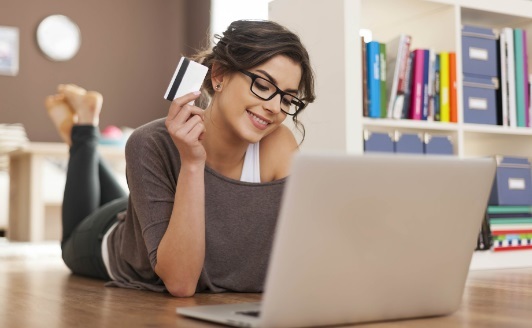 - It helped me eliminate the fear of excessive spending on my card as i spend only what I want to spend. - It works every where. I use it to do every thing my other MasterCard can do. - I can create as many cards as I want with any name of my choice. - Their customer care service is super-fast and very friendly. - It doesn't support transactions on Pounds yet. - Their user interface is kinda confusing for newbies. - They went through system upgrade sometime last year but they are now back. This is not really a serious issue but i had to include it to clear your doubts. - Their exchange rate is higher than the normal exchange rate. 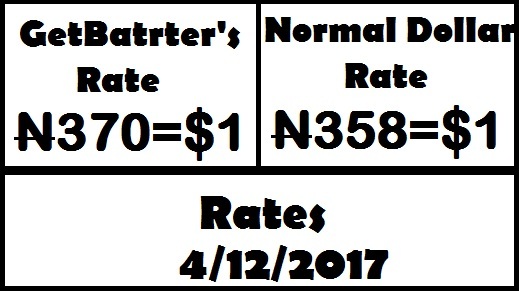 On 12th April, 2018, their rate was N370 for $1 while the normal exchange rate was N358 for $1. 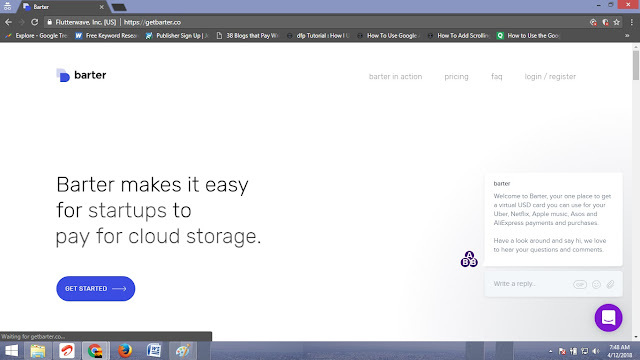 Yes, it is secured by FlutterWave, a site owned by Iyinoluwa Aboyeji. You can read more about him on CNN. You can also withdraw your money from it if you don't want to use it for the transaction. In that case, you'll be charged N250 withdrawal fee. 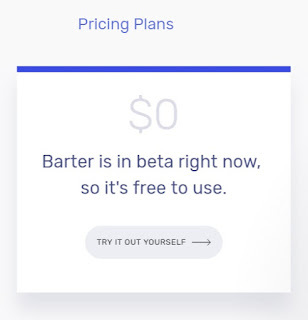 Have you used GetBarter.co before? Have you used it's alternative? How was their services to you? Will you recommend it to other people? Please drop answers in the comment section. If these post helped you, please do well to share to your friends. Read Next: If you need a PayPal account that sends and receives from Nigeria, click here now.